Lloyds Banking Group has increased its PPI provisions yet again to pay back even more consumers for mis-sold PPI. With less than a year left until the FCA PPI deadline, Lloyds is expecting 13,000 claims each week. This means it will be handling nearly 700,000 cases before the deadline arrives next year! If you haven’t yet made a claim, now is the time to do so. 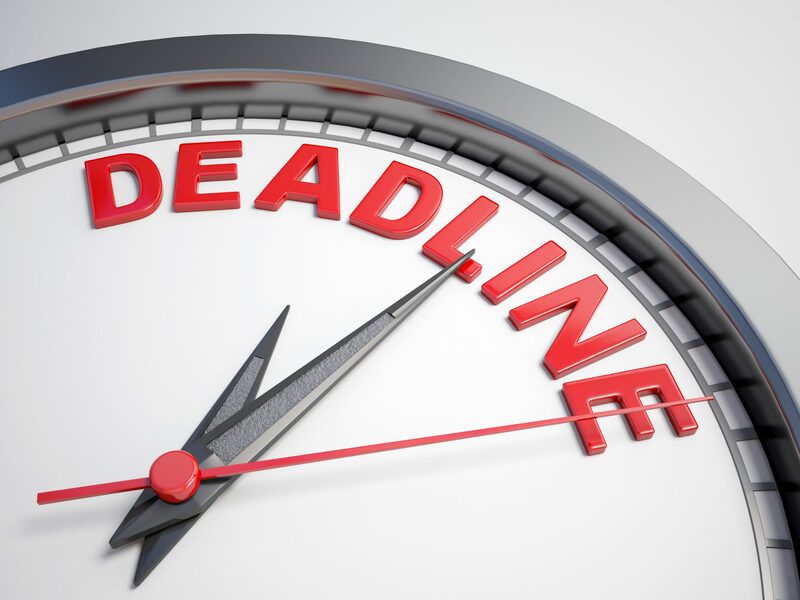 Remember, the PPI deadline is set for 29th August 2019. The date may seem far away at the moment, but it’s getting closer and you don’t want to miss your last chance. 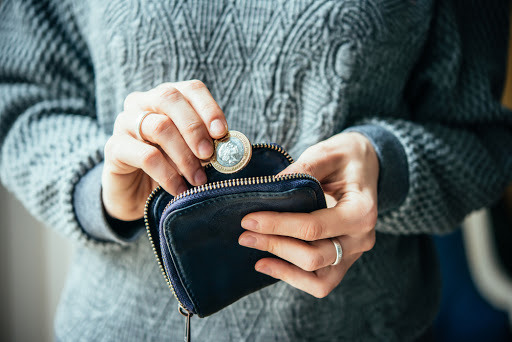 64 million PPI policies were sold in the UK and millions of these were mis-sold to consumers on products such as mortgages, credit cards and loans. Even if you have no recollection of buying PPI from Lloyds, it’s worth double-checking before it’s too late. PPI was mis-sold numerous ways, with many customers buying it without their knowledge. Lloyds Bank PPI: How Much Has the Bank Paid? The total provisions set aside by the bank to compensate customers for mis-sold PPI is now over £19 billion. This is nearly two-thirds of the total for all PPI repayments to customers. Collectively, the banks have repaid over £32 billion to consumers. 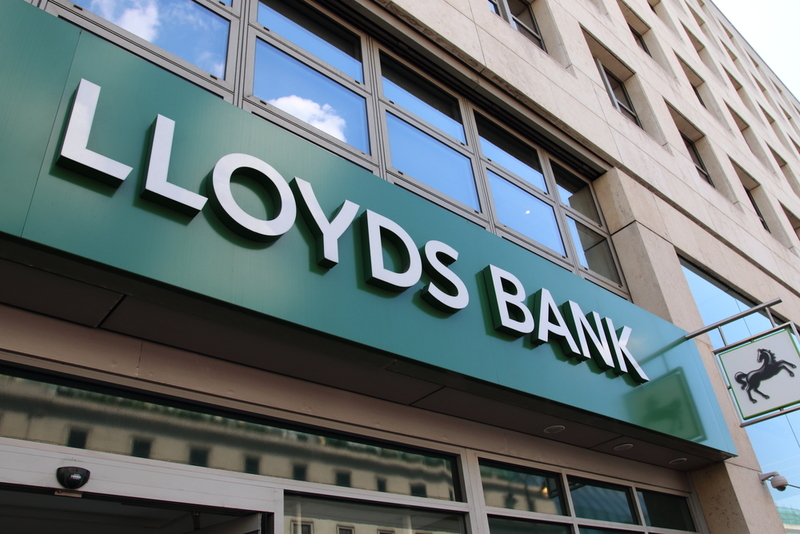 Despite increasing provisions, Lloyds has reported increasing profits, meaning the financial turmoil of the PPI claims saga hasn’t damaged its finances too much. At Canary Claims, we’ve made PPI claims to Lloyds on behalf of thousands of customers. You could be next. There are two ways to do this. One, find the old paperwork with evidence of PPI. Check paperwork from mortgages, credit cards and loans for anything that looks like it could be PPI. Alternatively, if you have no time to find old paperwork or know that you threw it away, contact a claims company to investigate for you. Whether you or the PPI claims company discover evidence of PPI, you can then make your claim to the bank. You must include all relevant information, such as policy number, name and account. But, importantly, you must explain how the PPI was mis-sold. Once the bank acknowledges that it has received your claim, you should receive an outcome within eight weeks. If your claim is successful, that’s great news and you should receive payment shortly afterwards. If your claim is rejected but you believe that you have a strong case, you can refer it to the Financial Ombudsman Service (FOS). 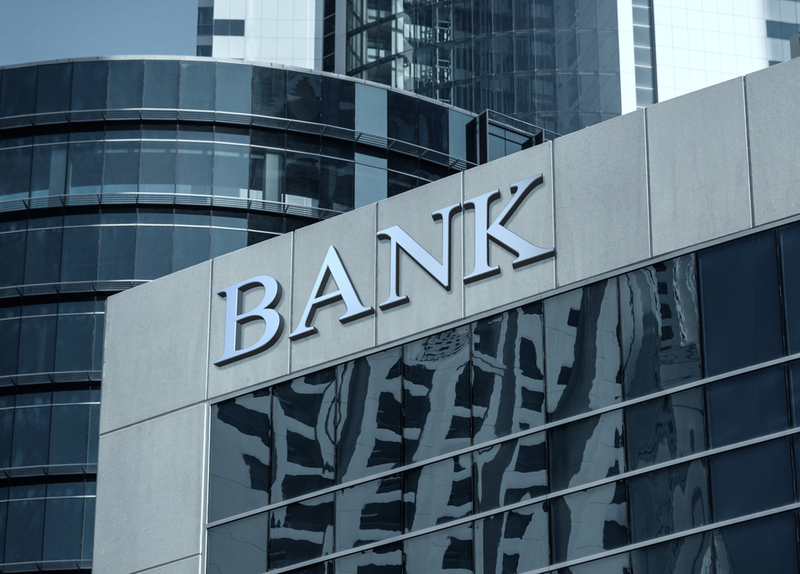 As an independent body, it will evaluate the case and either uphold your claim or rule with the bank. This process can be much longer, due to a high volume of FOS claims. Remember that 29th August 2019 is the PPI deadline. The sooner you start your claim, the sooner you will receive your money. Don’t delay your PPI claim! Our no win, no fee PPI claims [Cancellation charges may apply only if the claim is cancelled after the 14 days cooling off period. The fee would be based on the work done at the time of cancelling at a rate of £120 per hour and up to a maximum total of £180] means we can start your PPI check today for free. We charge only 15% + VAT (18% total), making us a PPI claims company with a low fee.